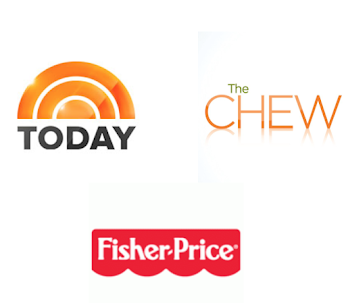 You know those punch cards that you get from your favorite restaurants, nail salons and gas stations? You know how they fill up your wallet and make it nearly impossible for you to use them because you can't find them when you need them? Then, because you can't find your punch card, you have to start a new punch card. This of coarse just adds to the mess in your wallet making it fat and disorganized. After this happened a few times to me I decided that I needed to think of a way to organize myself so that I could actually find my punch cards when I needed them. Here is my simple solution to the punch card dilemma. Punch a hole in each card. 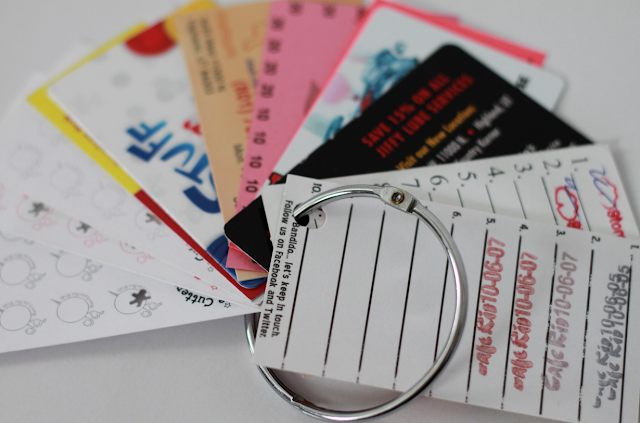 Put all your cards in one place, on a key ring. Keep your punch card organizer in a safe place. I keep mine in my purse, while my hubby keeps his in the car's glove compartment. 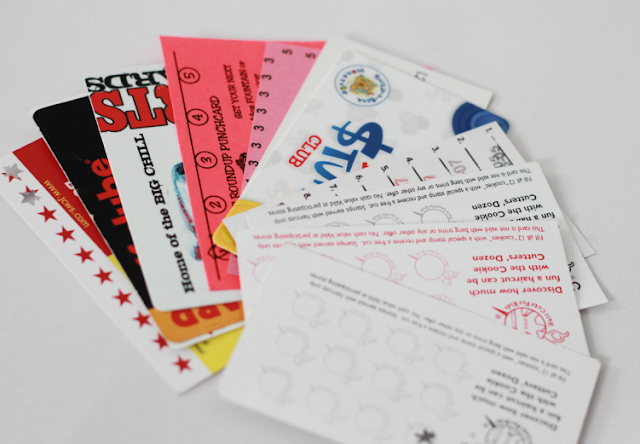 Never dig through your wallet looking for a punch card again. This blew my mind! I'm doing for my husband-he keeps them in the car! Thank you.